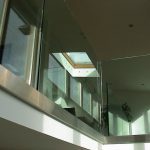 design through to processing and installation. 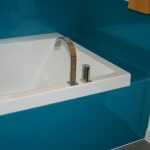 with cut outs for switches, sockets or pipes. 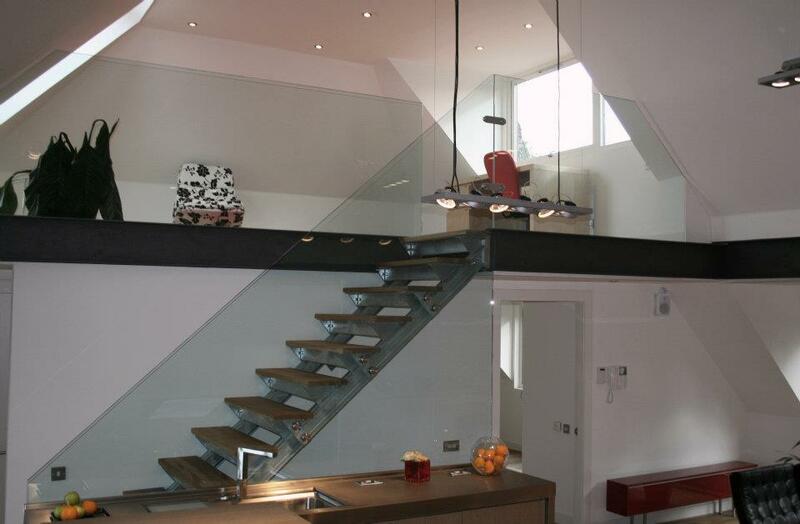 Hurry Brothers Furniture Showroom where we can help you furnish every room in your home. 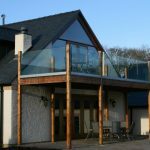 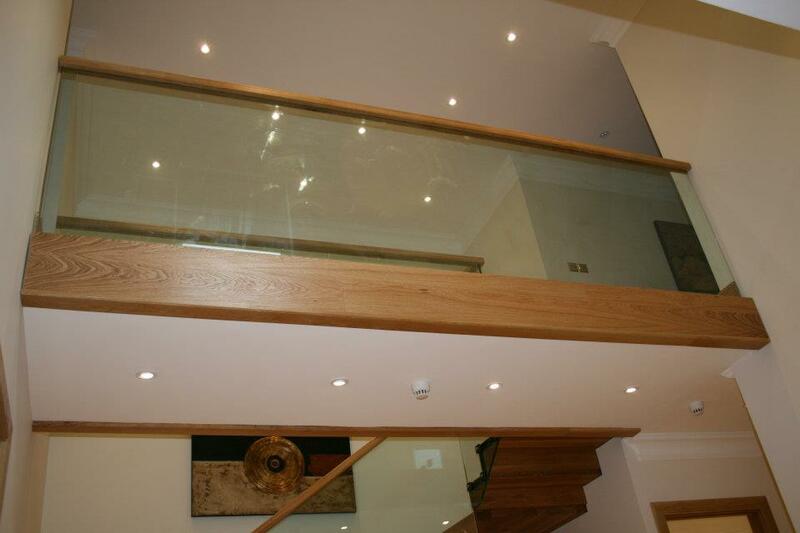 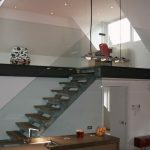 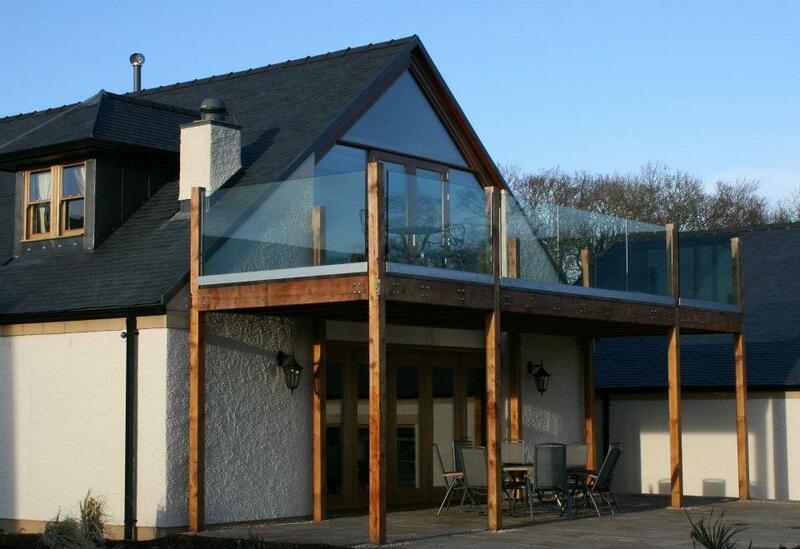 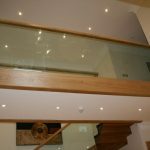 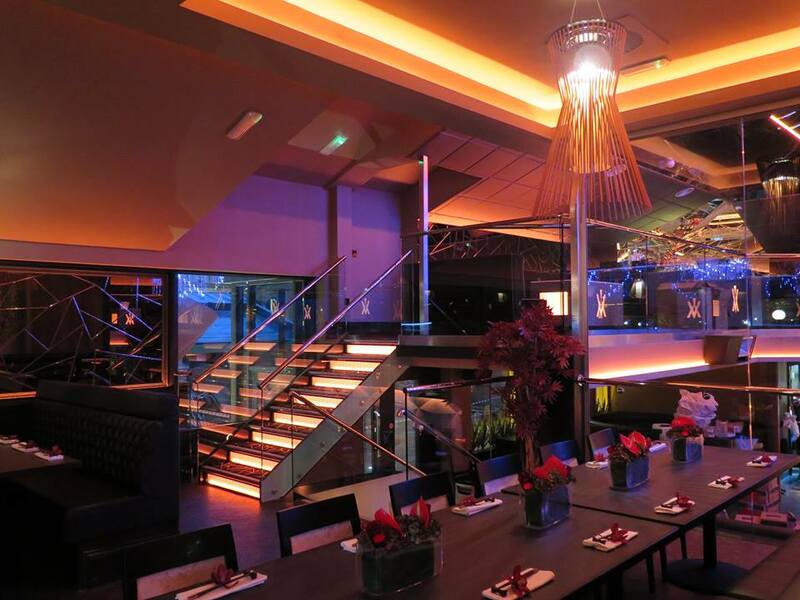 Hurry Brothers provide the complete bespoke service for glass balustrading & stairs. 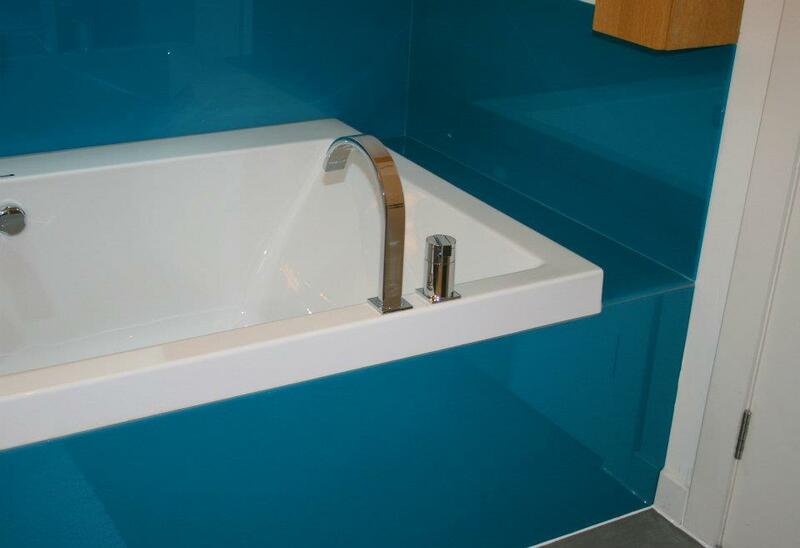 Our Strato Glass product range offers Splashbacks and Worktops made to order. 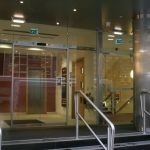 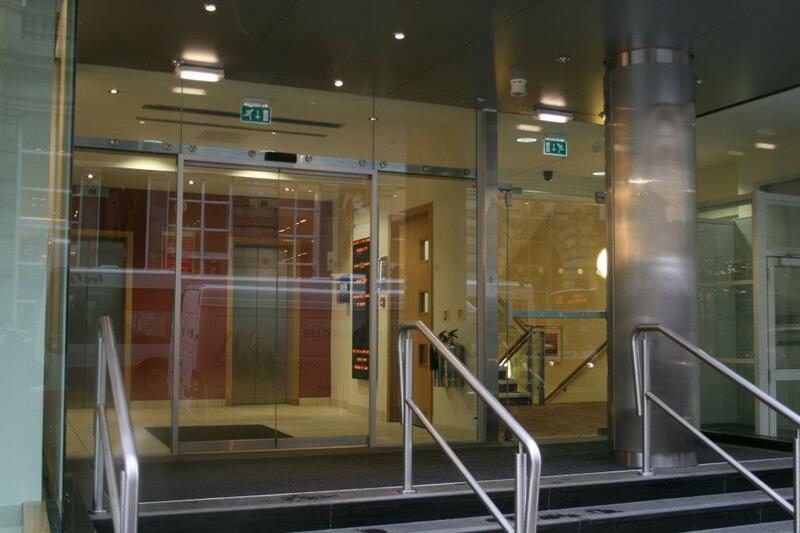 Armourplate doors are made from toughened glass in-line with current building regulations. 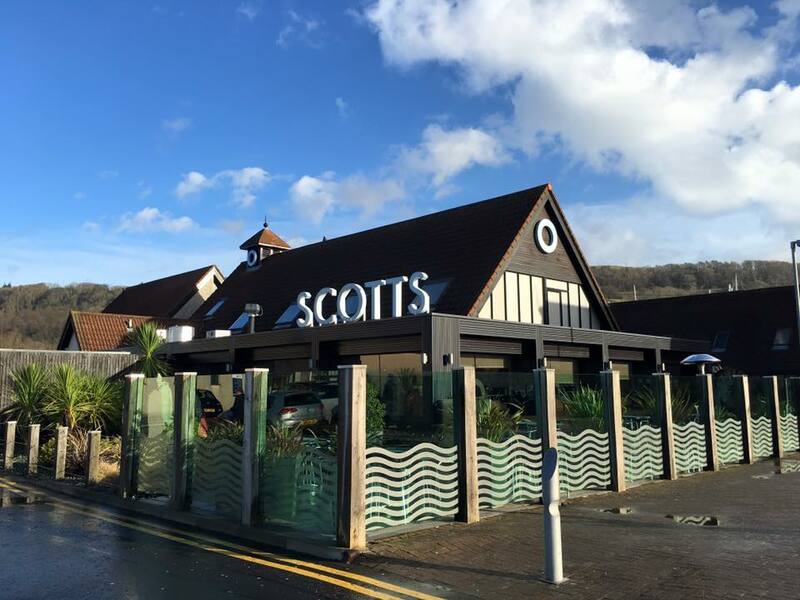 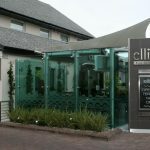 Glass plays a major part in showcasing merchandise for retailer’s . 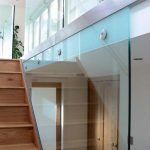 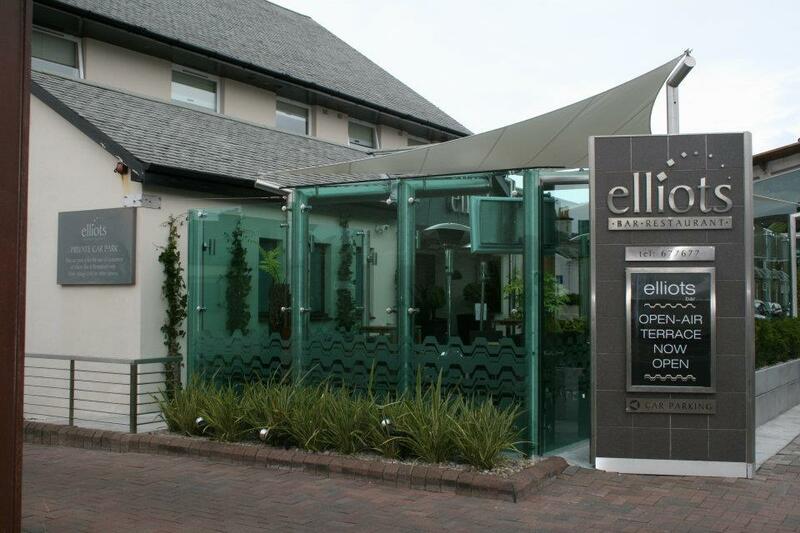 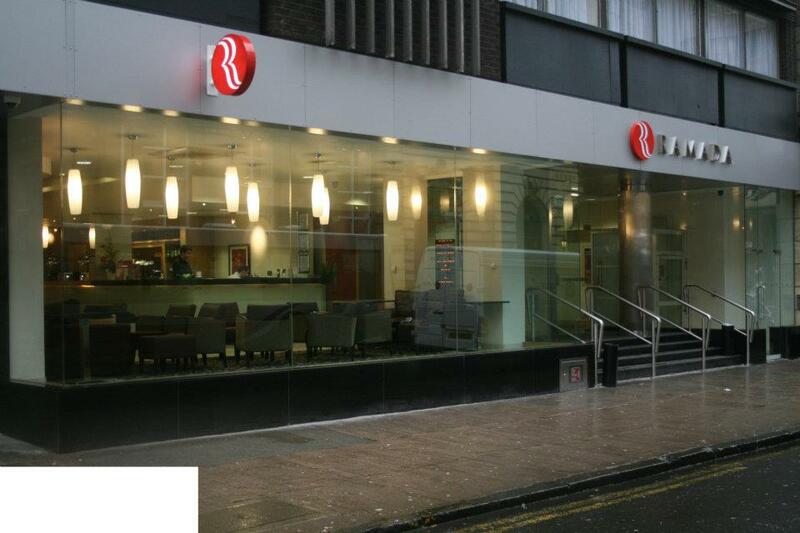 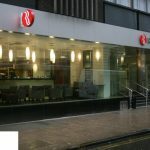 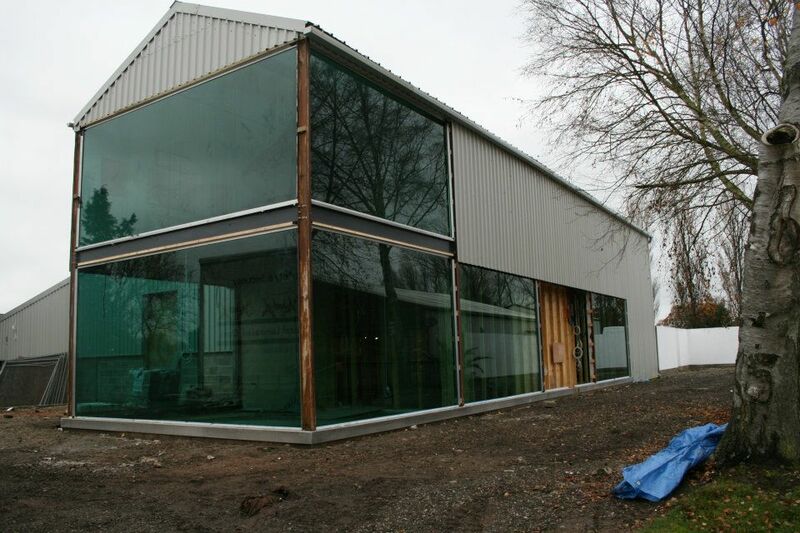 Our services include design, processing and installation of glass products. 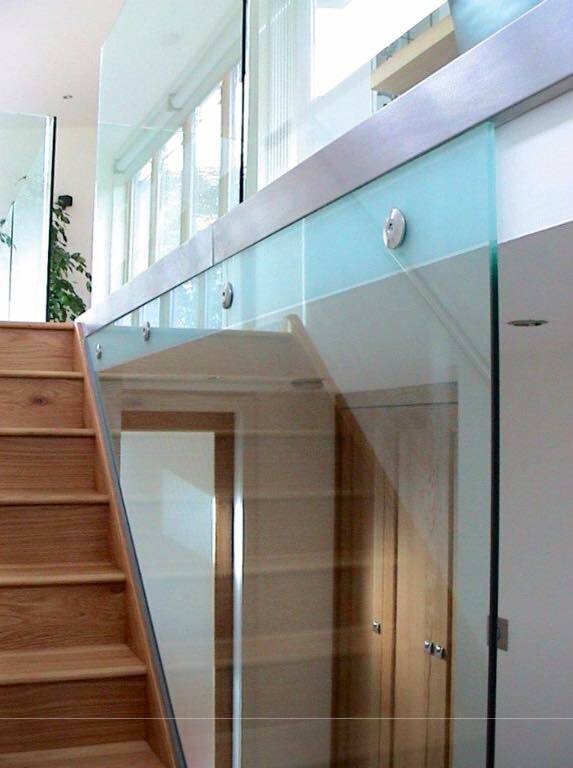 Operating from our Glasgow factory, Hurry Brothers offer a full range of solutions for all glass constructions. 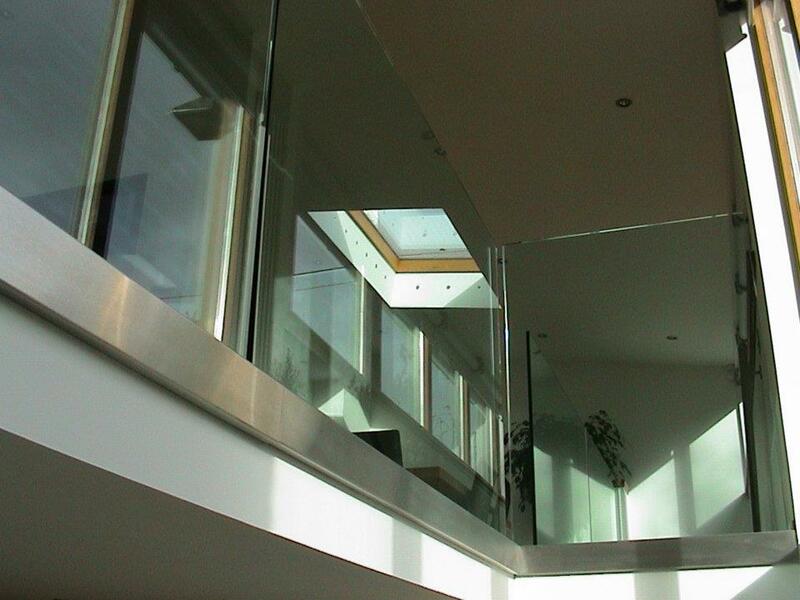 Assemblies are manufactured to customers design specifications using the latest in technology and processes.